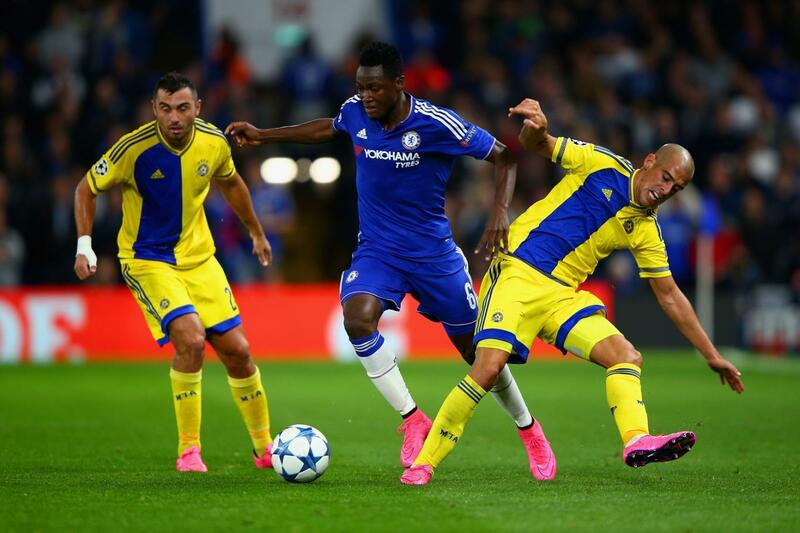 Home Features What Does Victory Against Maccabi Tel-Aviv Mean for Chelsea? What Does Victory Against Maccabi Tel-Aviv Mean for Chelsea? There are several positive takeaways from the match for the Blues. First and foremost, the success of the newcomers. Ruben Loftus-Cheek had a brilliant game. The young Englishman started to prove why he belongs close to the first team, even begging the question of his continued run in the starting XI. Despite picking up an early yellow card, he continued to work hard in the heart of Chelsea’s midfield, winning the ball back and providing pace going forward. It’ll be interested to see if he keeps his place against Arsenal this weekend. Furthermore, Baba Rahman was outstanding. Having a natural left-footed left back is gave Chelsea the width that they so desperately need. The Ghanaian defender was strong going forward, providing attacking options out wide, along with even making marauding runs forward. He also took care of his defensive responsibilities with little to no issues. Moving onto Cesc Fabregas. While the Spaniard was certainly not up to his usual playmaker status, he certainly showed signs of improvement. He picked up a goal and an assist on the evening, but that wasn’t all. 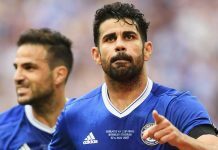 He was confident, getting on the ball more often, and even linking up with Diego Costa again. The connection between the two was a major part of Chelsea’s success during last campaign, and if the Blues are to recover from their early season slump, their partnership will be a necessity. Oscar being restored to the side was a breath of fresh air. He was deployed in a deeper role, with the Blues taking up somewhat of a 4-3-3. He seemed to have more of an impact from deep, while also helping to put pressure on the Maccabi defense higher up the pitch as well. Mourinho will hope to keep him healthy, especially given that he has named Pedro and Willian out for the Arsenal match. Diego Costa found his shooting boots early on in Europe, which is vital to the Blues success. While being dominant during last campaign in the Premier League, the Spaniard was unable to convert that form into the Champions League. Scoring early on will be good for his confidence and will hopefully spill over into his domestic season as well. Even Bertrand Traore looked promising when coming on. Chelsea’s defense held up, with Cahill and Zouma successfully partnering Chelsea to their first shutout of the season. Azpilicueta kept up his stellar form, even being on the opposite side (his natural position). The only major negative of the match was Eden Hazard. While this wasn’t his worst game, the Belgian still looks as though he is lacking confidence. The penalty miss was not a big deal, yet it was indicative of his lack of confidence. While he usually buries penalties without a second thought, he wavered and so did the quality of his penalty. There is no doubt in my mind that the Belgian will regain his form and confidence. However, it would be much better for Chelsea if he could do so sooner than later, given that they face Arsenal at the weekend. Overall, today’s match was a big step forward in turning around their poor domestic form. They would do well to build off of this performance on the weekend, as they take on Arsenal. Securing their first shutout is important, along with the emergence of their younger stars. Even Fabregas showed signs of potentially shaking off his slump. If the Blues can build off of this performance, we might not want to count them out of England just yet. Furthermore, if they continue these performances in the Champions League, they will be a favorite to go the distance in the competition. Especially given three of the four English teams fell in match day one. Chelsea need to continue to improve and this is a good start.